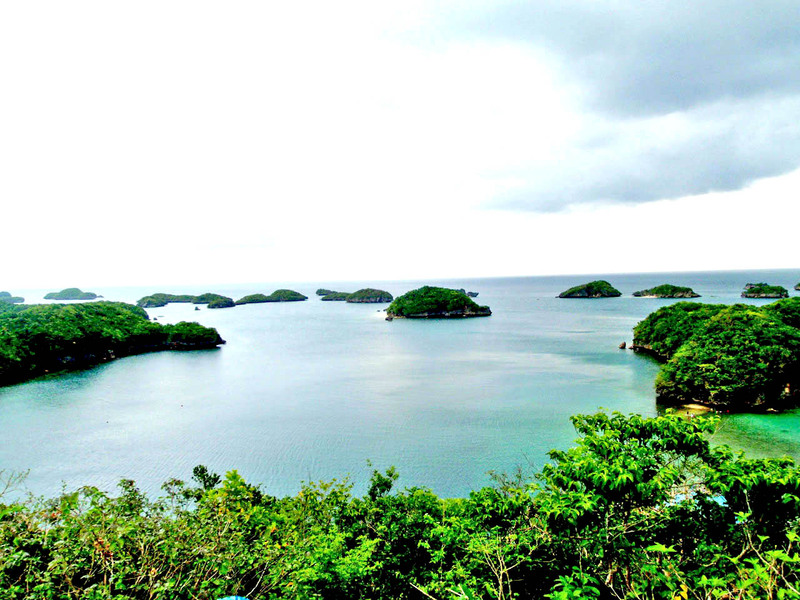 Conquering the Hundred Islands in three days! 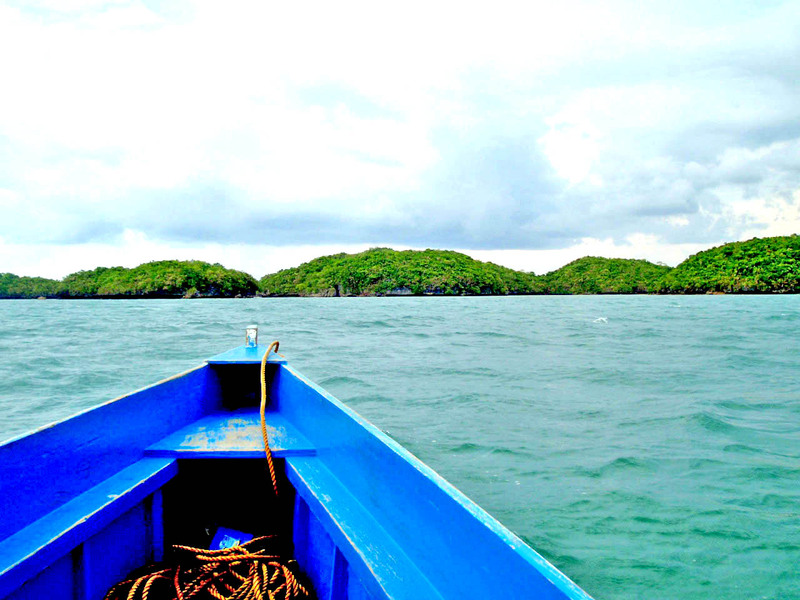 Posted on April 20, 2011 by Mia G.
Equipped with the thirst for adventure, a rented van, and a company of great friends, we were set to conquer the famous Hundred Islands of the Philippines. It took us a 5-hour ride from Manila to get to Alaminos, Pangasinan, which is in the northern part of Luzon. It is referred as the Hundred Islands, primarily for the reason that it is a group of 124 islands (when low tide) and 123 islands (when high tide) in the Lingayen Gulf. However, because the islands are not developed and are not commercialized, there are only five islands that are developed to accommodate tourists. 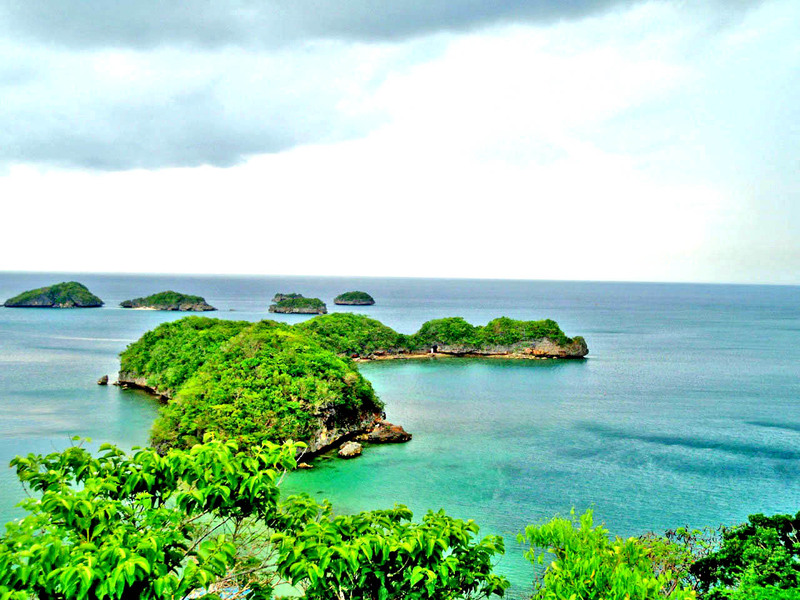 These are the Quezon Island, Governor Island, Children’s Island, Marcos Island and Lopez Island. Prior to our island hopping experience, we stopped by the town church to pray for safety and guidance and by town market to purchase several household necessities that are keys for our survival for the next coming days. We arrived in Pangasinan and settled in a house that we rented. It was just 5 minutes away from the Hundred Islands National Park hence it was very convenient because it was complete with all the household amenities.